I promised you some weekly Sonic reading, and here it is! Cast by the Light is a novelization of Sonic Adventure 2, which I actually wrote before I started writing the Chaos Project, mostly for the sake of getting practice writing for the characters, and understanding better what I want from the content of my own story. So technically, this is actually my first FanFiction. I wasn’t originally planning on publishing it at all, but when I realized that I wouldn’t be able to keep the pace I wanted for Chaos Project episodes, I decided that I could use this as filler instead. The first episode is right here! “Now, wake up, up, up, up…” The time of Shadow the Hedgehog’s awakening has come. And humanity hasn’t changed one bit since he was put to sleep. So that only leaves one thing to do. Fulfill the promise he is so certain that he made. No harm done if he has to fool a few suckers into helping him do it. 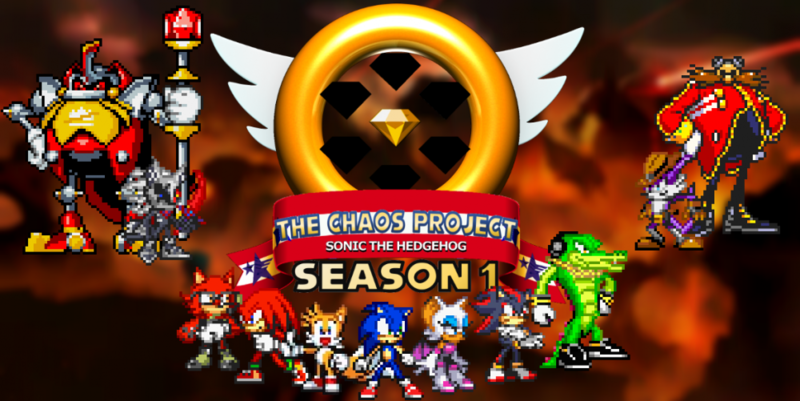 This entry was posted in Cast by the Light, Episode Update and tagged Ivo "Eggman" Robotnik, Knuckles the Echidna, Rouge the Bat, Shadow the Hedgehog, Sonic Adventure 2 by Chaos Project. Bookmark the permalink.